Tastefully decorated oceanfront unit for your enjoyment!! This 2 bedroom 2 bath eighth floor unit has spectacular sunrises along with evening sunsets!! Everything you need for your time away from home, this is it ! Close to downtown Jensen , restaurants and nearby shopping. 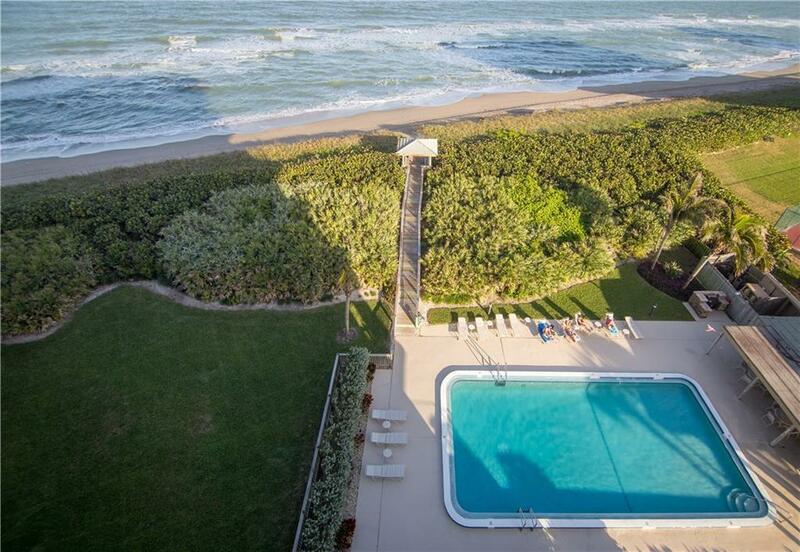 Come spend time with us here on Hutchinson Island!! $4300 Seasonal Rate , $2700 six month rate , $2000 off seasonal rate.